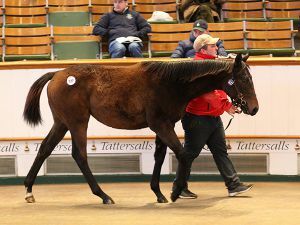 Book 2 of the Tattersalls October Yearling Sale came to a conclusion with colts by leading first season sires NO NAY NEVER and KINGMAN, and the established DARK ANGEL, leading the way. The sale turnover was a record whilst the average and median were both on a par with last year’s wide-margin record-breaking sale. 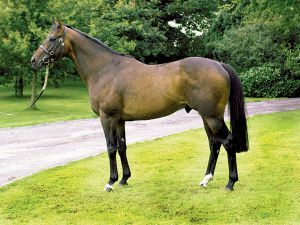 The clearance rate came in at an impressive 86% and a record breaking forty-five lots sold for 200,000 guineas or more. 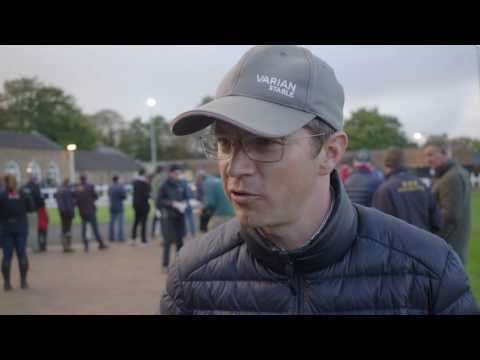 The husband and wife team of Paul and Marie McCartan, of Ballyphilip Stud, enjoyed a red-letter day when selling their NO NAY NEVER colt for 450,000 guineas on the third and final day of Book 2 of the Tattersalls October Yearling Sale. 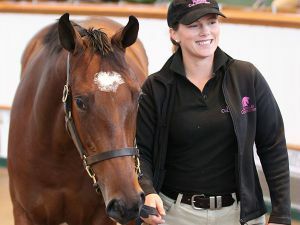 The colt is out of the FAYRUZ mare JACQUELIN JAG, a half-sister to the Group 1 Golden Jubilee Stakes winner FAYR JAG, and was bought by agent Alex Elliott on behalf of football agent and racehorse owner Kia Joorabchian. "This horse is a perfect physical, he is hard to fault," said Elliott, "and, of course, No Nay Never has carried all before him this year. We probably stretched a little, but we are looking for horses for Royal Ascot. 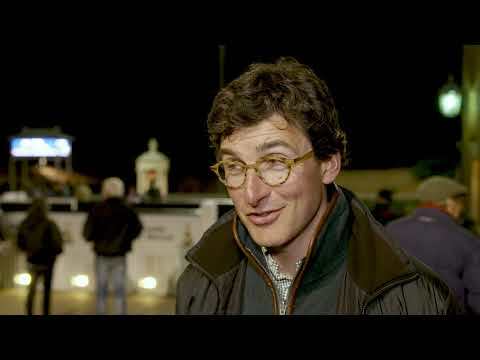 "We bought three in Book 1 and I am delighted we have secured this colt - he was on the 'must have' list." It was a superb pinhook result for Ballyphilip Stud as the colt was bought as a foal for €40,000. 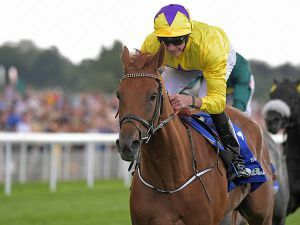 The farm's Paul McCartan said: "He is a fabulous horse, the nicest horse I have had on the farm since Battaash, but a lot is to do with the amazing year that No Nay Never has had too. "It was my wife Marie who found him at the sales and she told me then 'I know the man I am going home with today, and it's not you!'" Whatton Manor Stud’s DARK ANGEL colt out of the OASIS DREAM mare MINWAH proved a hit late in the evening when knocked down to SackvilleDonald’s Alastair Donald for 420,000 guineas. 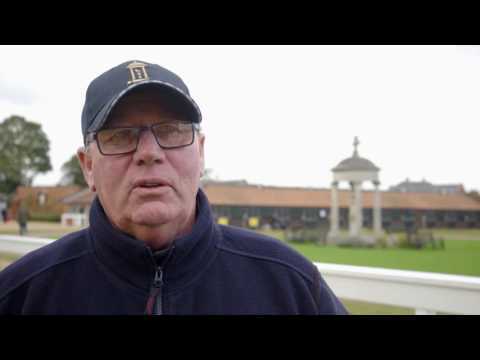 The sale was a triumph for Whatton Manor’s Peter Player and son Ed who had purchased MINWAH for just 46,000 guineas via Larry Stratton at the 2014 Tattersalls December Mare Sale. 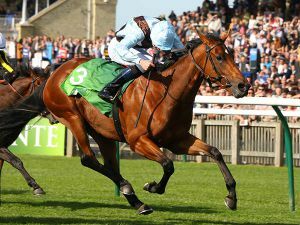 Her first foal is the KODIAC colt BLYTON who has won three races as a juvenile, including at York last week. 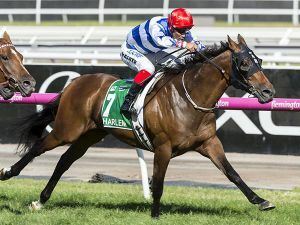 He is rated 92 and has run 12 times finishing out of the first four placings just once. "We knew we had a nice draft for Book 2, but this has exceeded our hopes," said Ed Player. "He has always looked the part at home, and we were always looking forward bringing him. It has been an amazing team at home and here - they have some early mornings when here, so it is lovely when it works out." 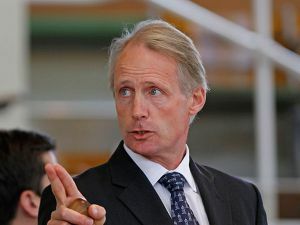 Bloodstock agent Stephen Hillen needed to go to 400,000 guineas to secure the KINGMAN colt out of the GALILEO mare LEGENDE BLEUE on behalf of French trainer Henri-Francois Devin despite a determined effort by Shadwell Estates’ Angus Gold, the sale’s leading buyer. 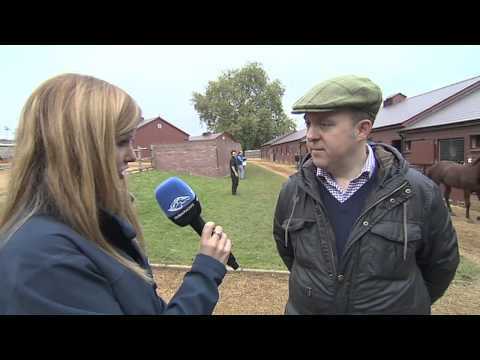 Hillen secured the colt on behalf of Sheikh Mohammed Obaid. 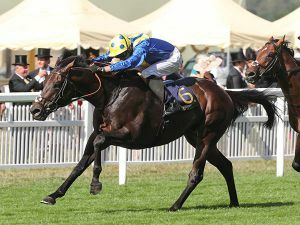 Bred by the Wildenstein’s Dayton Investments and consigned from Stauffenberg Bloodstock, the colt hails from a classic Wildenstein family that includes the Group 1 winners LOUP SAUVAGE and LOUP SOLITAIRE and Group 2 winner LOUP BRETON. "He is a gorgeous horse," said Hillen. "He is so relaxed, we thought he was the best here this week. It was probably our last bid, and it is big price, but he has French premiums and he will be trained in France." 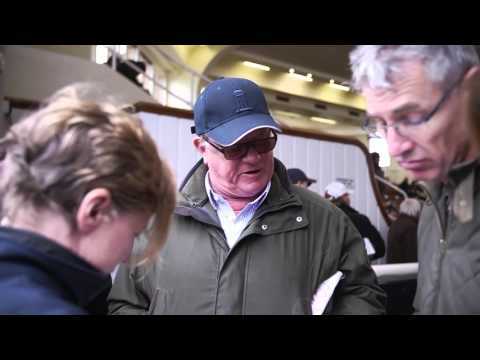 Another consignor to enjoy a sizeable pinhooking profit was John Foley’s Ballyvolane Stud who sold their LOPE DE VEGA colt for 325,000 guineas to Shadwell Estates. 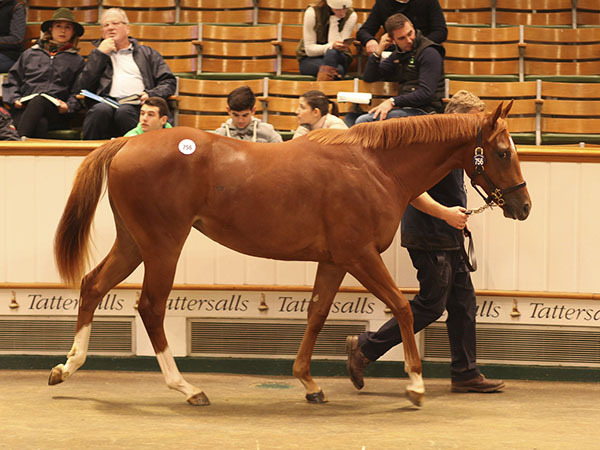 The son of the INVINCIBLE SPIRIT mare LAMPS OF HEAVEN was purchased at the Tattersalls December Foal Sale by JC Bloodstock for 90,000 guineas where he was consigned by The National Stud on behalf of breeder Chasemore Farm. 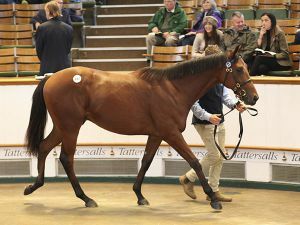 Well-bred fillies have been in great demand at Books 1 and 2 of the Tattersalls October Yearling Sale and so it was no surprise to see the OASIS DREAM half-sister to the Group 3 winner DIBAJJ and the Group-placed BLACK SEA realise 280,000 guineas to the bid of Shadwell Estates’ Angus Gold. 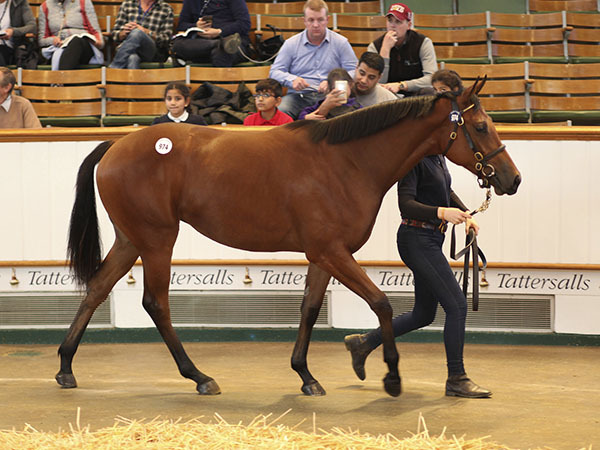 The daughter of the ROYAL APPLAUSE mare GOLETA was consigned by Barton Stud on behalf of owner-breeder Cyril Humphries who slightly rued the sale but commented, "you have to put money back into the treasury!" "She was born in France and prepped by Barton Stud for this sale," continued Humphries. 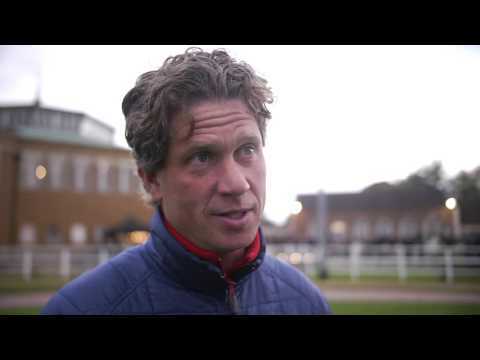 "She always has been a wonderful filly and I was tempted to keep her, but I have four other fillies from the family. 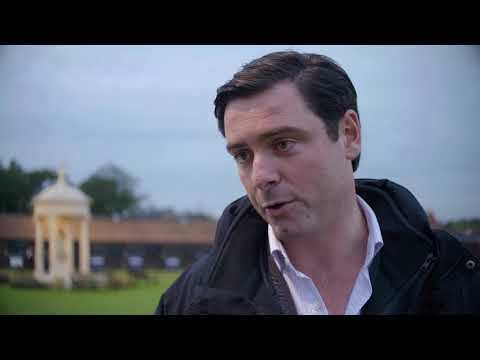 "The mare is in-foal to Iffraaj and this means I can go back to him or Oasis Dream again." 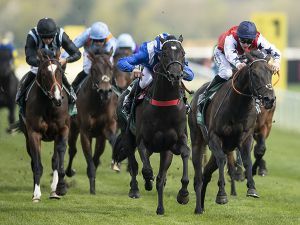 GOLETA is a half-sister to the Group 2 King’s Stand Stakes winner CHINEUR who was bred by Humphris and won the 2005 edition when the race was run at York during Ascot’s redevelopment. 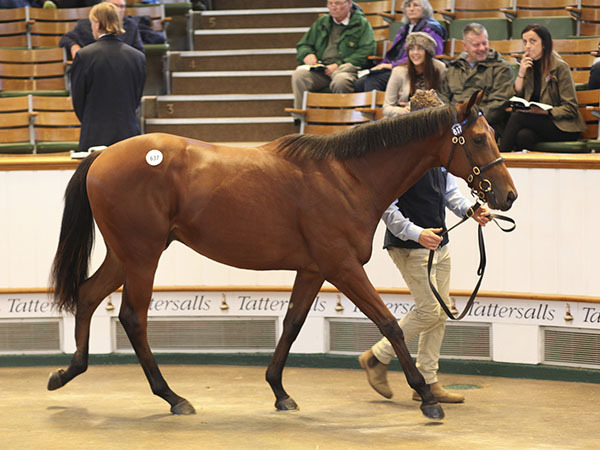 “In 2011 the combined turnover of Books 1 and 2 of the Tattersalls October Yearling Sale was a little under 77 million guineas. Seven years later the combined turnover at Books 1 and 2 has risen to a new record well in excess of 150 million guineas. These are pretty staggering numbers, especially following on from the extraordinarily strong 2017 October Yearling Sales which we felt would be so hard to match. “The key to the huge advances in recent years is the quality of the stock. 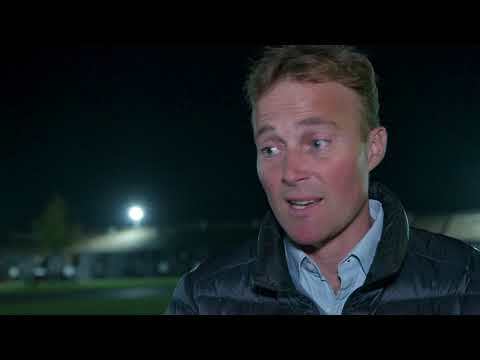 The leading British and Irish breeders, as well as a number of their French and German counterparts, consistently place enormous faith in the October Yearling Sale and top quality yearlings combined with racecourse success bring the buyers to the sale. 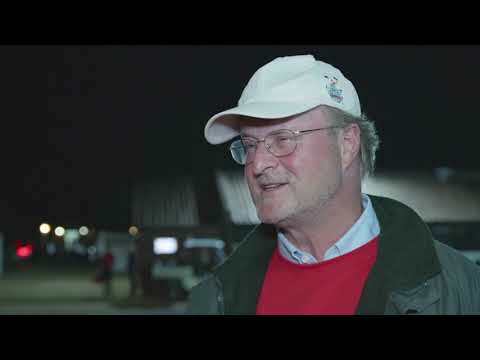 Year after year horses purchased at the October Yearling Sale achieve superstar status, not only in Europe, but on the global stage and the strong international demand has been a real feature of the past three days of Book 2. 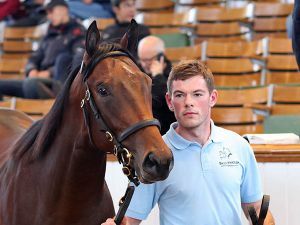 “The top of the market has been particularly robust with over 40 yearlings selling for 200,000 guineas or more and the 750,000 guineas top price for Hazelwood Bloodstock’s outstanding KINGMAN colt bettered only once at this fixture. Buyers from throughout the Gulf region have been prolific this week and their consistent support and patronage is hugely appreciated. 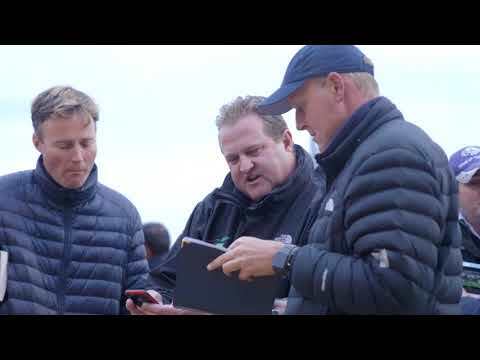 British and Irish trainers continue to regard Book 2 of the October Yearling Sale as the key date in the European sales calendar and buyers, some of them new to Europe, from South East Asia, Australia and New Zealand have all made notable contributions to a successful October Book 2 which has returned an impressive clearance rate of 86%. 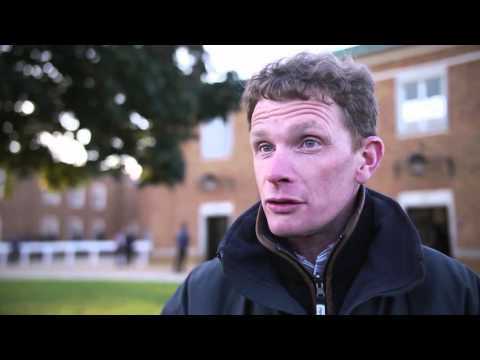 Book 3 of the Tattersalls October Yearling Sale starts at 9.30am on Thursday, October 18.